BUTLER COUNTY, MO (KAIT) - The Missouri State Highway Patrol arrested a Butler County man on drunk driving charges after a crash early Sunday morning sent him and another person to the hospital. 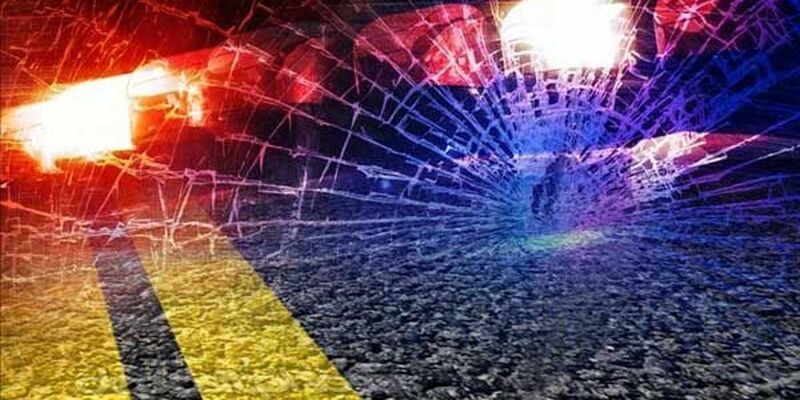 The crash happened just after 2 a.m. on Missouri State Highway 51 in Broseley, according to the MSHP’s crash report. Jerry L. Hosentfeld, 46, of Fisk was northbound when his 2017 Ford Focus ran off the left side of the roadway, struck a ditch, and overturned. Hosentfeld, who was wearing a seat belt, was taken by ambulance to Poplar Bluff Region Medical Center with moderate injuries. His passenger, 40-year-old Heather D. Stanart of Fisk, was taken to the same hospital with serious injuries. According to the report, she was not wearing a seat belt at the time of the crash. Before releasing him to emergency medical personnel, MSHP charged him with driving while intoxicated and failure to drive on the right half of the roadway.